A recent Sina Tech column (spotted first by Unwired View) has highlighted the importance of China Mobile to Apple — it is more than simply the fact that China Mobile, as the world’s largest carrier, has over 740 million subscribers. Rather, there is an intriguing number behind the operator’s subscribers, according to internal statistics: 42 million of them as of now carry an iPhone. 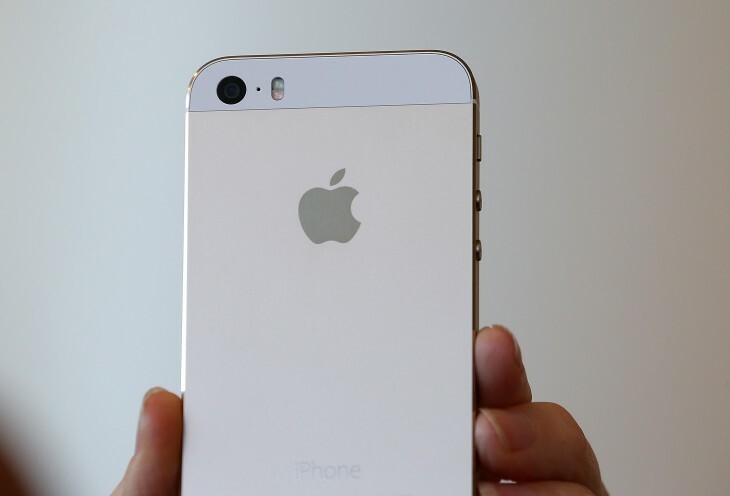 In Apple’s fiscal earnings for Q3 2013, it revealed that it sold 31.2 million iPhones and 14.6 million iPads. The fact that China Mobile already has 42 million iPhone users on its network — which does not even have a compatible 3G network that the iPhone can run on — is testament of the large numbers it could possibly bring to Apple. This means that the iPhone users on China Mobile’s network can only use their phones for 2G – GPRS/EDGE services. However, it was recently revealed that Apple has gained regulatory approval for its iPhones to run on the TD-LTE standard, which is to be used by China Mobile for its 4G networks. It is almost certain that once China issues its 4G license for the country’s operators, likely to be in November, Apple will launch its iPhones on China Mobile. If Apple’s iPhones finally arrive on China Mobile, does this mean the 42 million iPhone users will switch over to purchase a new iPhone that can run on the operator’s 3G/4G services? Keeping in mind that the iPhone users on China Mobile have all bought their devices off-contract or via the gray market, if the operator offers subsidies it may well draw consumers to replace their iPhones and get the latest one on contract. A Deutsche Bank analyst recently told Apple Insider that most of those who own unlocked “gray market” iPhones on China Mobile’s network will upgrade to subsidized iPhones if they become available. However, the presence of these iPhone users on China Mobile could be a problem as well (hat-tip @chadcat)– if they already have an iPhone, how many of them will want to buy a new one just to switch to its 3G service? This could also be why China Mobile and Apple are waiting on their rumored deal till the Chinese 4G network is up and running — after all, a speedier network will likely encourage users to upgrade. It remains to be seen if China Mobile can reverse Apple’s decline in fortune in China — in its latest earnings the company’s revenue in the region during the June quarter was down a surprising 43 percent sequentially and 14 percent year-over-year — but with such numbers, it is obvious why Apple wants a shot at cooperation with China Mobile.